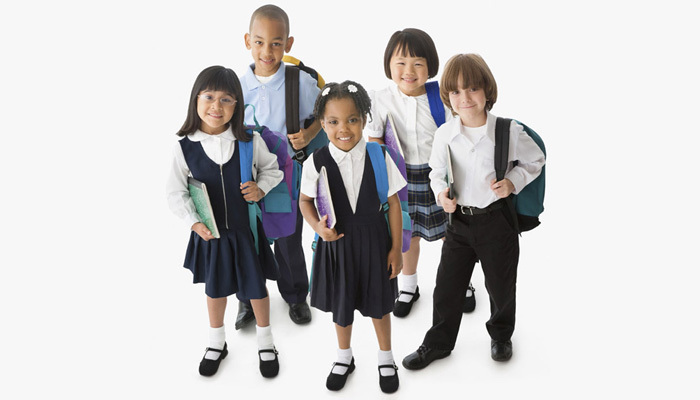 Looking to design school uniforms for your youngest students or need a more upscale look for your club? Why not choose to design great looking polos for everyone in your group. Polos come in both short and long sleeves making them the perfect choice for every season. With our advanced embroidery technology, we can add nearly any design to your custom polos for kids or adults. Check out our catalog for styles, or give us a call to learn more!